The blog has been quiet lately. In the past month my job has changed drastically: I’m in a new department with a new team and I’ve been assigned some exciting projects. During this transition I’ve had to adjust my “free time”/writing schedule and focus on research. Now, with a full month under my belt, and playing catch up where necessary – I’m working my way back to the blog. All the while, I have been busily visiting museums as my schedule permits. Museum Blogger Paul Orselli (@museum_exhibits) interviewed me for his blog ExhibiTricks where I discussed the role of social media and digital strategy in museums. To read the interview, click here. Also, I’ve partnered with Museum Blogger Jenni Fuchs (@jennifuchs) at Museum 140 for Museum Blog/gers Day on Twitter. Next week is Museum140’s 3rd birthday, and they wanted to do something special to mark the occasion. Jenni reached out to me after receiving some feedback regarding interest in highlighting museum blogs/the bloggers behind them and the partnership was born. So mark your calendars for Wednesday, March 19 (a week from today), and we’ll be chatting on Twitter about museum blogs and bloggers ALL DAY – sounds awesome, right?! If you like reading about museums, we’ll be asking you to share your favourite museum blogs, recommend your favourite museum bloggers, and share any specific blog posts you particularly liked. If you blog about museums – whether as a museum or an individual – we’ll be asking you to tell us your favourite museum topics to blog about and what your most popular blog posts are. And if you’re thinking about starting a museum blog, we’ll be sharing useful tips and resources for bloggers with you. We’ll also be sharing some of our favourite quotes from ‘Meet a Museum Blogger’. To read Museum 140’s complete Museum Blog/gers Day post, click here. 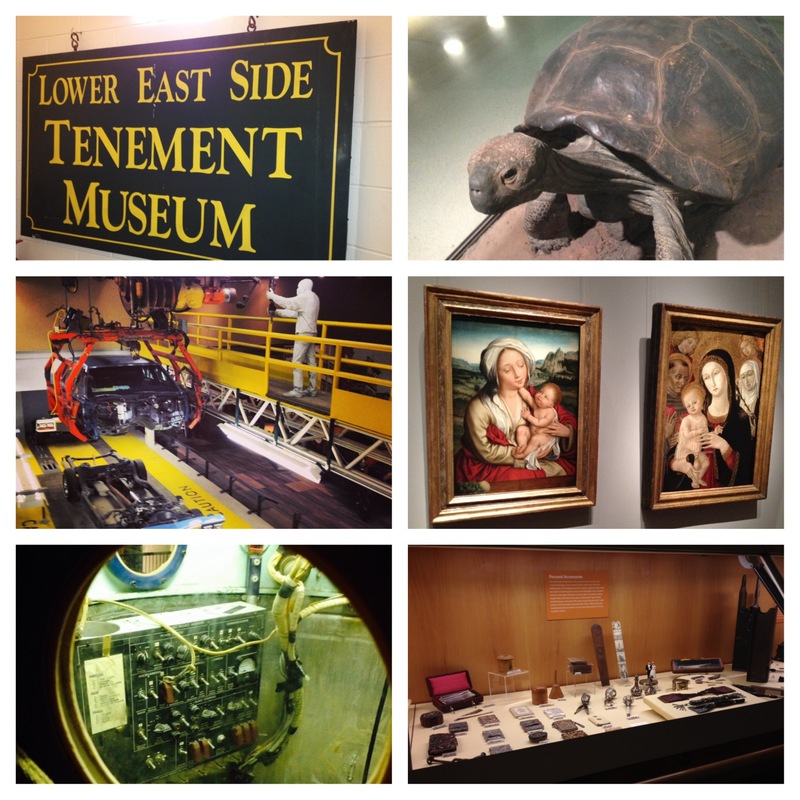 Look for more on the blog in the coming weeks and I hope you join the conversation on Museum Blog/gers Day! Tags: 9/11 Memorial, American Museum of Natural History, Cincinnati Museum Center, Detroit Historical Society, Detroit Institute of Arts, ExhibiTricks, Jenni Fuchs, Museum 140, Museum Blog/gers Day, National Museum of the United States Air Force, New York Historical Society, Paul Orselli, The Metropolitan Museum of Art, The Tenement Museum. Bookmark the permalink.